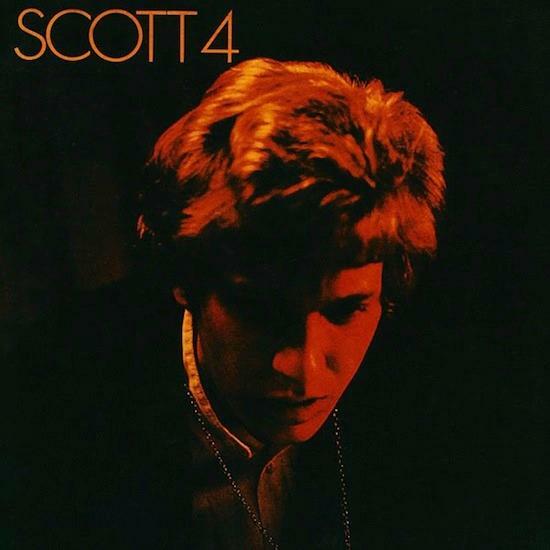 On June 3, Universal will be reissuing Scott Walker's first five solo albums as Scott Walker: The Collection 1967-1970. The albums - Scott, Scott 2, Scott 3, Scott 4 and ‘Til The Band Comes In - have all been remastered from the original tapes, and will come in both CD and vinyl boxsets. The CD box set comprises the albums with extensive sleeve notes, rare photos and a 16-page booklet by Rob Young, editor of No Regrets: Writings On Scott Walker in a hardback case. The vinyl set, meanwhile, has the albums on 180 gram heavyweight vinyl, an 11" print from Scott 2, a 48-page booklet containing Young's essay and four interviews, taken from the archives by Rock's Back Pages: Chris Welch's 'Scott: I’m Going to Japan By Train' from Melody Maker in 1968, Keith Altham's 'Scott Walker: His Own Worst Enemy' from the NME in 1969, Keith Altham's 'Scott Walker Hides Away In a Gloom World' from NME in 1970 and Chris Welch's 'Scott Walker Comes In From The Cold' from Melody Maker in 1970. To read the Quietus editor John Doran's interview with Walker around the time of Bish Bosch's release, head here.